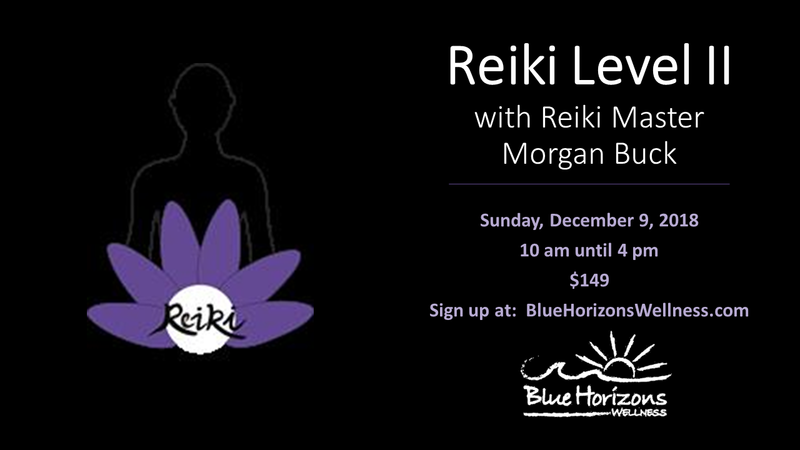 Reiki Level 2 begins your journey into sharing reiki with others. After completing Reiki Level 1 and doing a self practice for 21 days, a practitioner may take Level 2 and receive a Level 2 Attunement, learn how to receive more energy (higher frequency) and receive the symbols for sharing reiki with yourself and others. It is very powerful!